This masterpiece is produced by Soularge and it is sequel to Phyno’s last release “Iwa” featuring Tekno. Listen, Enjoy and update your playlist for the weekend.. 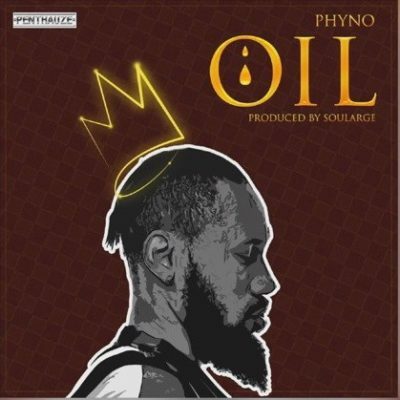 There has been no response to "Mp3: Phyno – OIL"